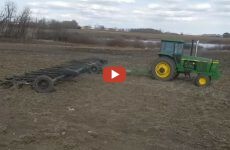 John Deere 54 row planter~~worlds biggest to date! 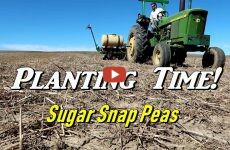 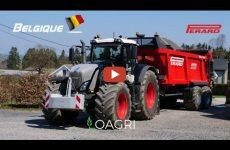 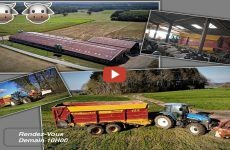 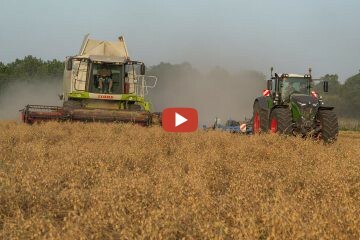 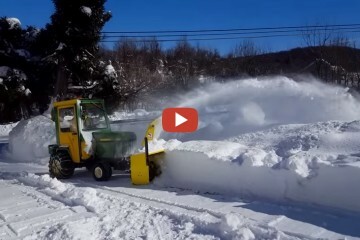 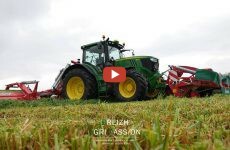 bigtractorpower – 14 mph Rotary Hoe Work: Tractor Overkill? 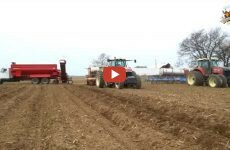 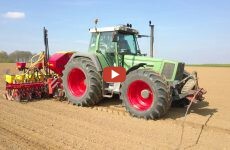 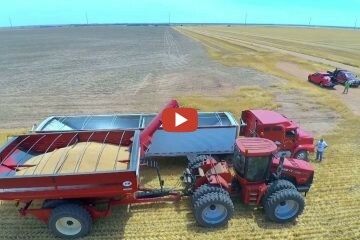 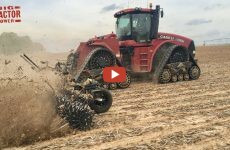 470 hp Case IH 470 Rowtrac Steiger Tractor running a Yetter 3541 Rotary Hoe. 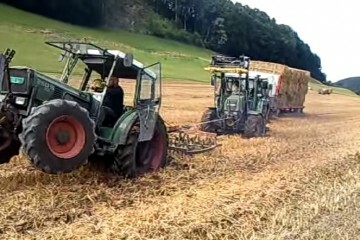 John Deere stuck in the mud with a load straw.